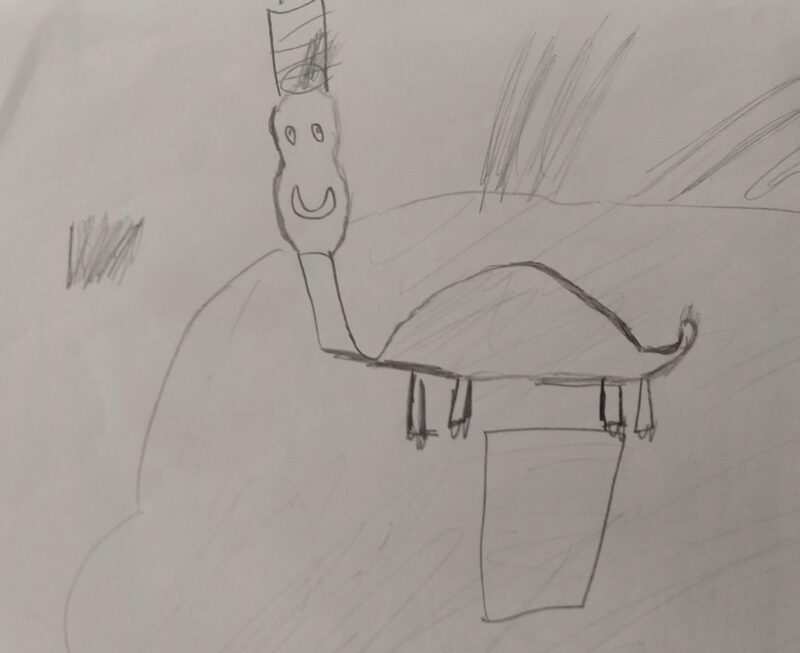 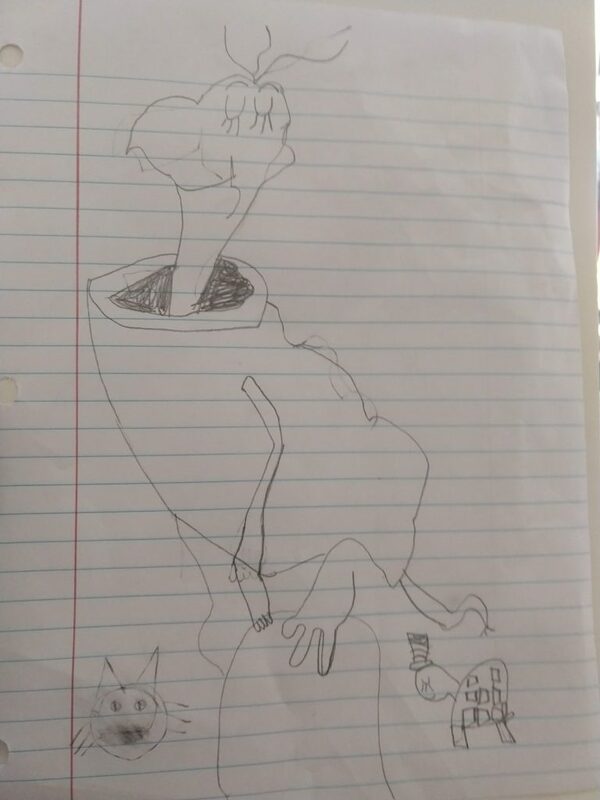 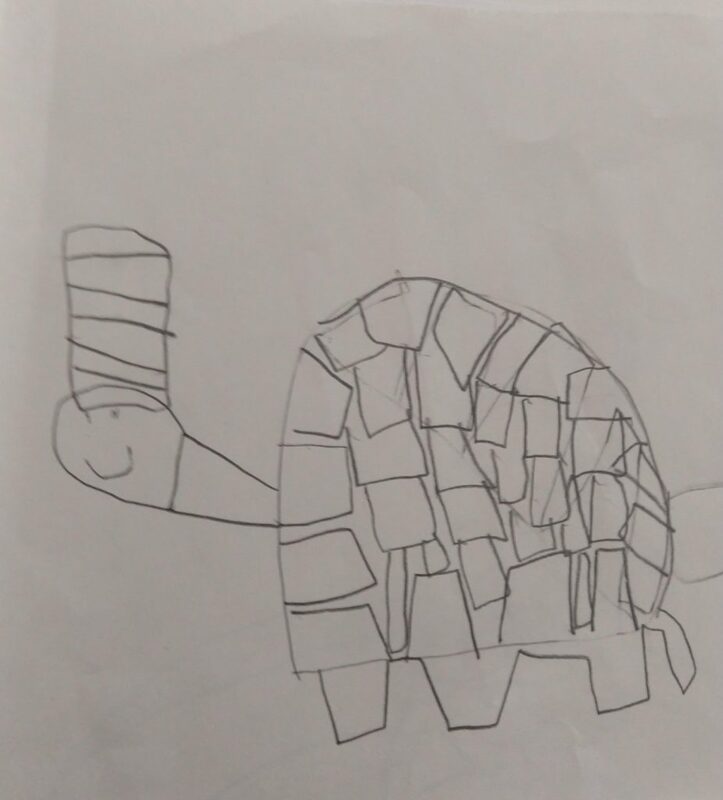 You drew a great Dr. Seuss turtle. 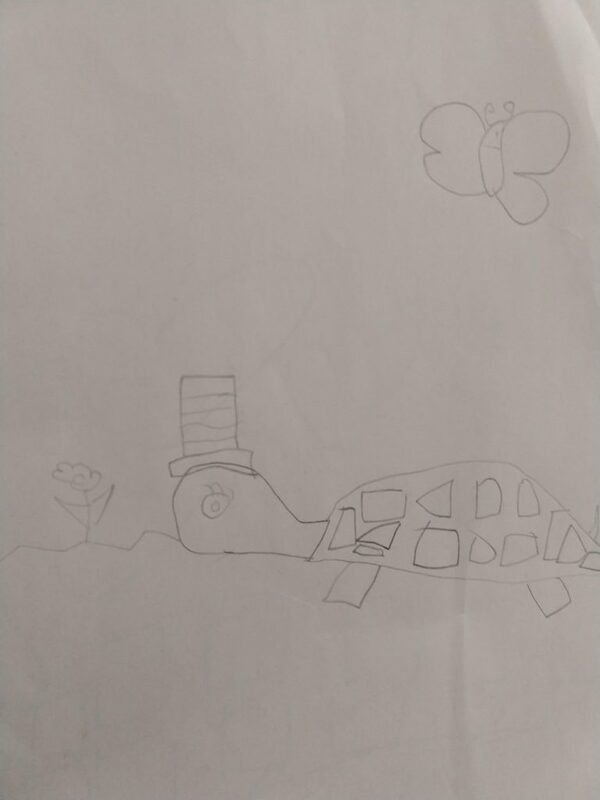 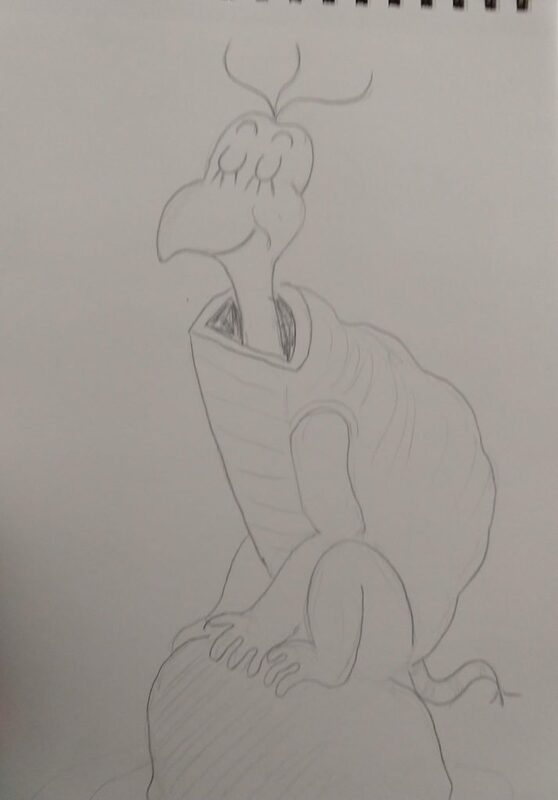 Good idea to have the children draw turtles. 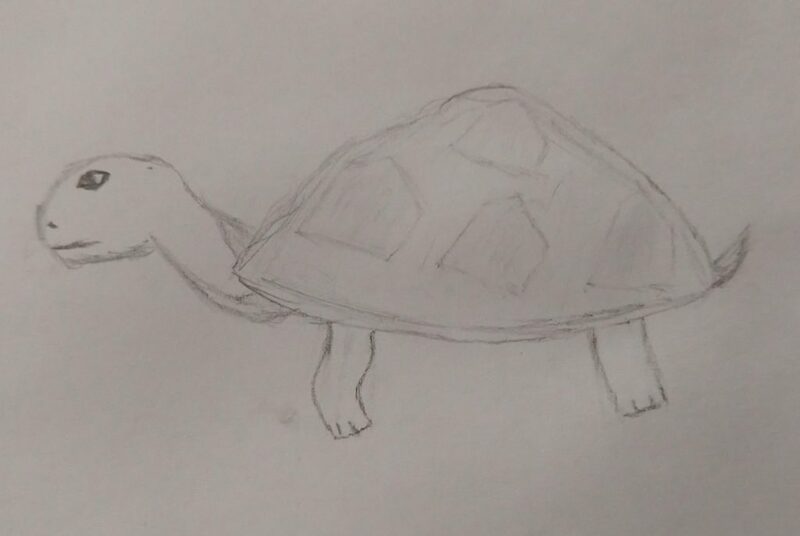 I particularly like the one with two turtles and a cat.